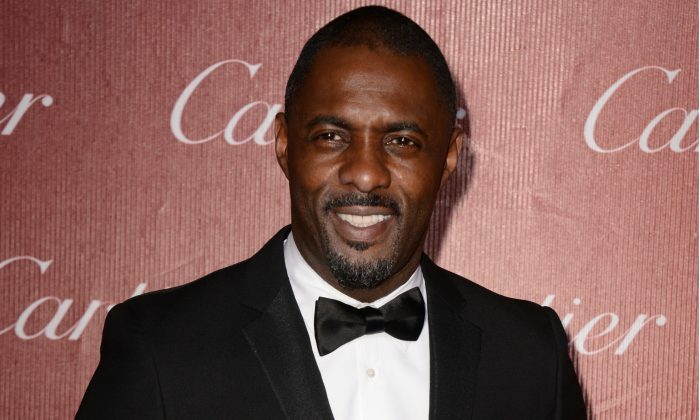 Idris Elba as James Bond? The casting list for the new James Bond was recently hacked. Idris Elba was on it. He’s British. That works. He’s also black. Some think, because there’s been 50 years of white Bond, there can therefore be no black Bond. Rush Limbaugh thinks not. Limbaugh’s argument is that the real Bond is Scottish (Bond is a fictional character). True. But the only actual Scotsman to play Bond was Sean Connery. Many feel Connery should have been the only Bond. Not due to his Scottishness. Due to his manly-manliness. If that’s the case, an excellent manly-manliness argument can be made for Elba (see the photo). In the film “The Interview” Seth Rogen and James Franco play reporters who get an exclusive interview with North Korean dictator Kim Jong Un, who the CIA then wants them to assassinate. Set to open on Christmas, it got hacked, and then Sony yanked it, and then suspected it might be a Sony insider who did the hacking. Sony then decided to un-yank it. Free North Korea Radio (an online station operated by expats) said North Koreans will to pay up to $50 for pirated copies of “The Interview.” A Western comedy that exposes Kim Jong Un as a global fool would undermine his tightfisted control over his country. 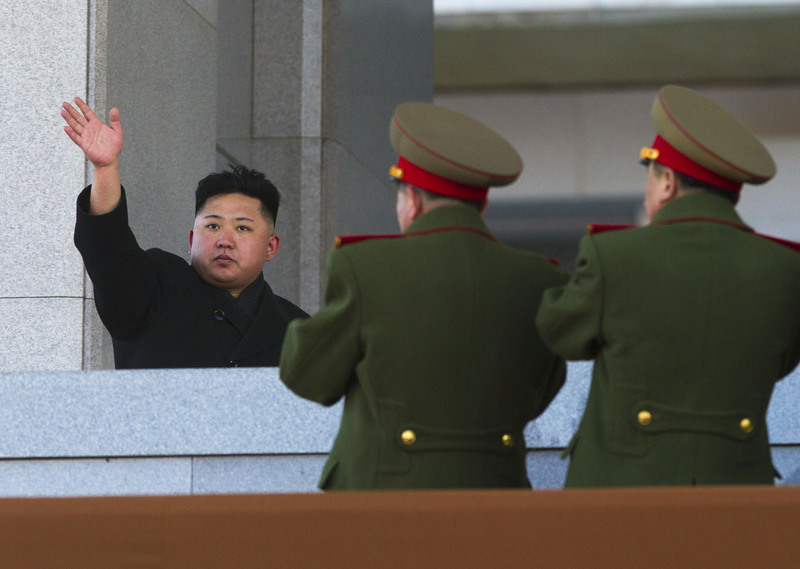 The North Korean government has ramped up security to keep copies from infiltrating the country. That should work just fine. 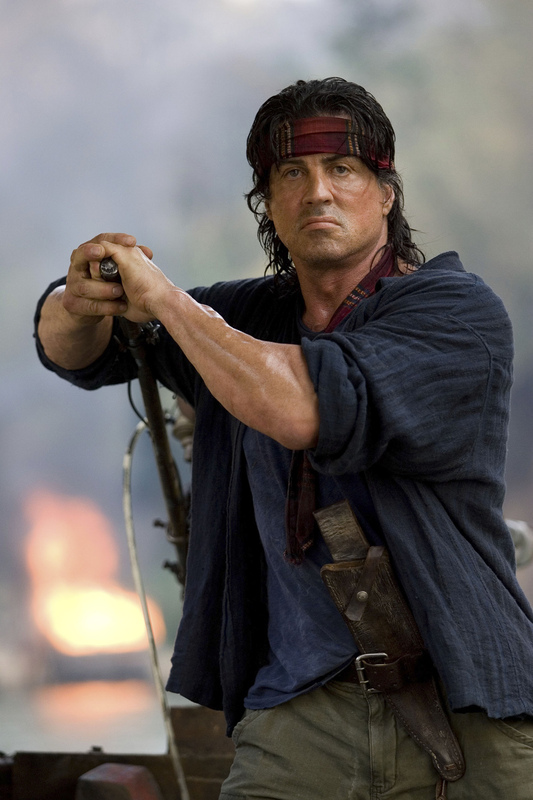 The 2008 “Rambo” seemed like a good ending to Stallone’s Rambo franchise. But, Stallone’s going to do another one. Not yet though. Why? Because he’s going to do another Rocky first. Stallone maintains he’ll do Rambo 5 after finishing Rocky no. 7. Will these be the last two films of both franchises? So far, that’s seven Rockys and five Rambos. Stallone’s 68. What if he lives to be 90? The smart money says he’ll double the count to 14 Rockys and 10 Rambos.